The Spanish, French, and English played large roles in the origins of colonial America. But so too did the Dutch. During the 17th century, they had a “moment” in which they influenced European colonization and development of the Atlantic World. 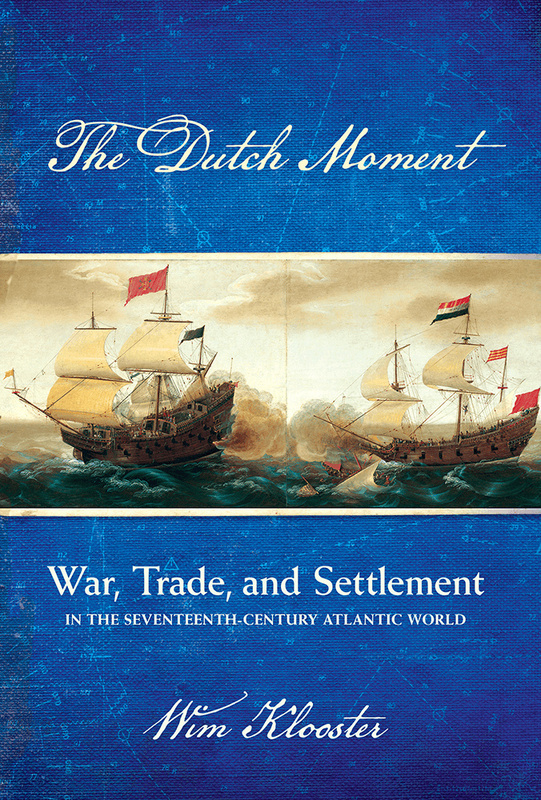 Wim Klooster, a Professor of History at Clark University and author of The Dutch Moment: War, Trade, and Settlement in the Seventeenth Century Atlantic World, guides us through Dutch contributions to the Atlantic World. 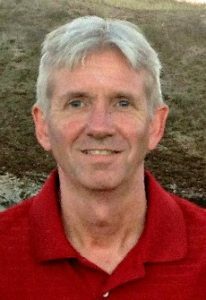 Wim Klooster, a Professor of History at Clark University and author of The Dutch Moment: War, Trade, and Settlement in the Seventeenth-Century Atlantic World, guides us on an exploration of the Dutch Atlantic World. During our exploration, Wim reveals the lands and places encompassed by the Dutch Atlantic World; Reasons why the Dutch sought to establish an empire in the Atlantic; And, the types of people who settled in Dutch Atlantic colonies. In your opinion, what might have happened if the Dutch West India Company had been established primarily as a trading company and administered as well as its counterpart the Dutch East India Company? Would the Dutch have been able to build an Atlantic Empire? How would the Dutch legacy in the Atlantic World be different?